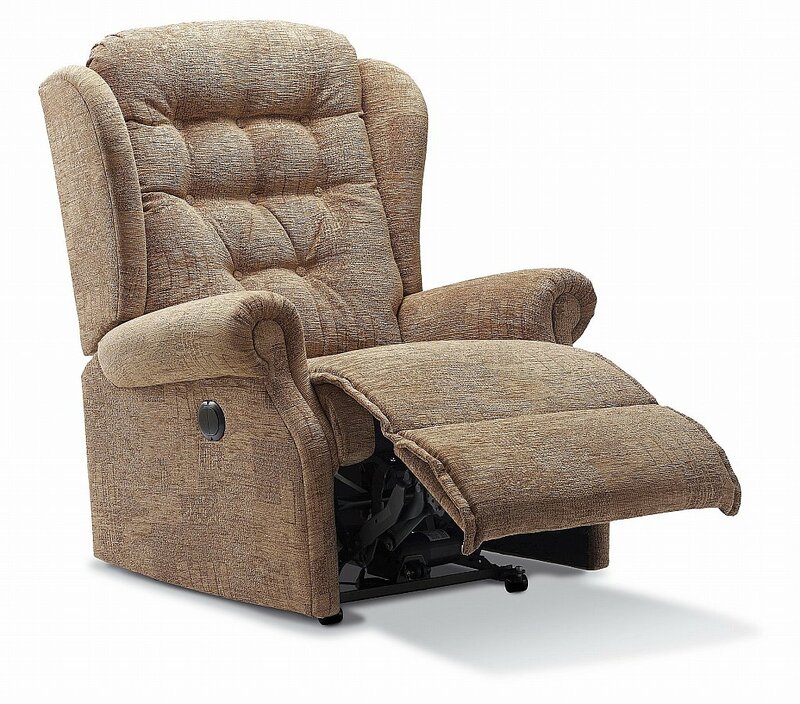 Stylish Large Recliner also available in Small and Standard sizes - see above. The attractive scroll arms are complemented by a soft, comfortable chaise seat and a welcoming fibre-filled back cushion. 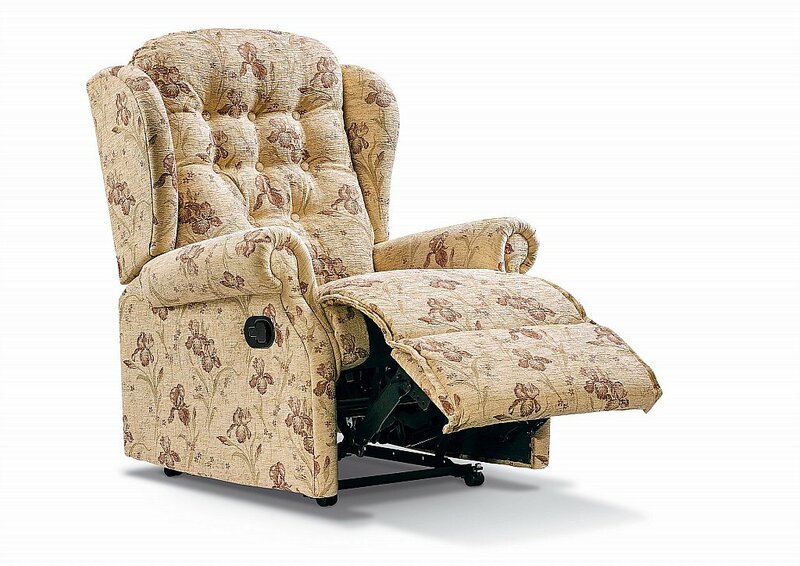 I would like more information about Lynton Royale Manual/Powered Recliner by Sherborne.